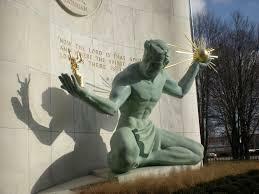 One of the biggest things to hit Detroit since the moving assembly line marked its fifth anniversary this week. That’s when the Motor City became the largest municipality in American history to declare bankruptcy. Just weeks before, a union official said, quote: “It’s war.” But the financial restructuring that helped deliver four balanced budgets, drew three credit upgrades, improved delivery of basic city services, and attracted billions in private-sector investment turned out to be anything but. Daniel Howes for March 4, 2017. That’s partly why Detroit’s mayor is alleging that former Emergency Manager Kevyn Orr misled him about the city’s pension exposure. It’s an insurance policy. Under a tentative deal struck by Mayor Mike Duggan and the fire union, firefighters who cross-train as medical first responders will get the 4% raise. The city says that 26 of the fire department’s 46 companies are currently doing medical runs, and that’s helped bring average EMS response times down to around 8 minutes. That's in line with the national average. 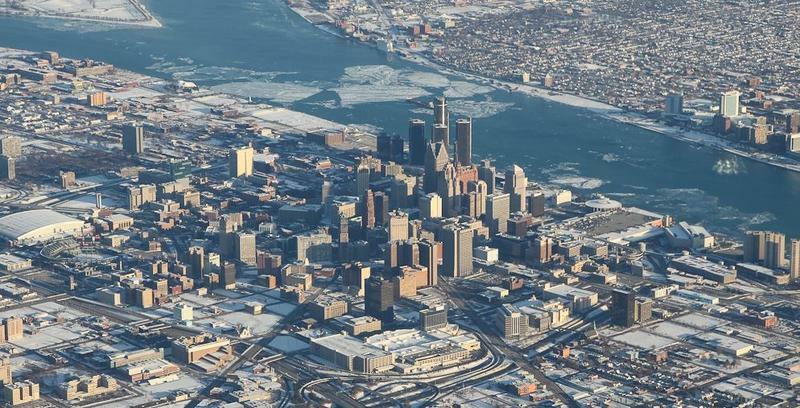 Detroit filed for Chapter 9 bankruptcy in July 2013, claiming the top spot as the largest municipal bankruptcy in the history of the United States. The filing closed in December 2014, but its story is far from over. 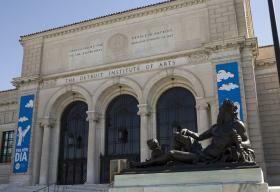 There's a new book about the bankruptcy, Detroit Resurrected: To Bankruptcy and Back. 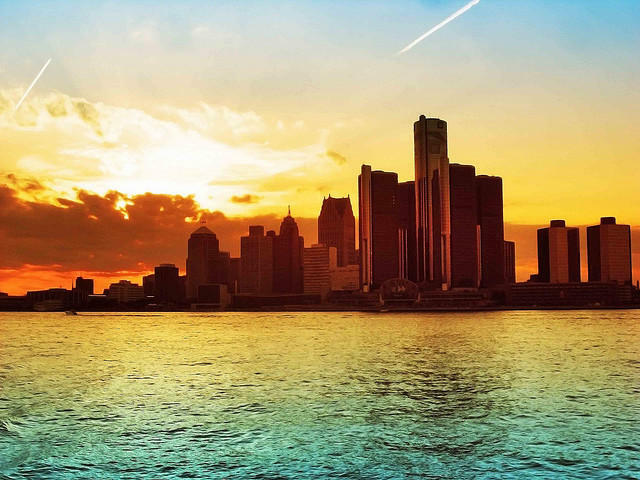 According to author Nathan Bomey​, "Detroit's bankruptcy was the first time in which the city finally put the people of Detroit before the creditors of Detroit." Gov. Snyder has made it official: Judge Steven Rhodes is the Detroit Public Schools’ fifth emergency manager since 2009. 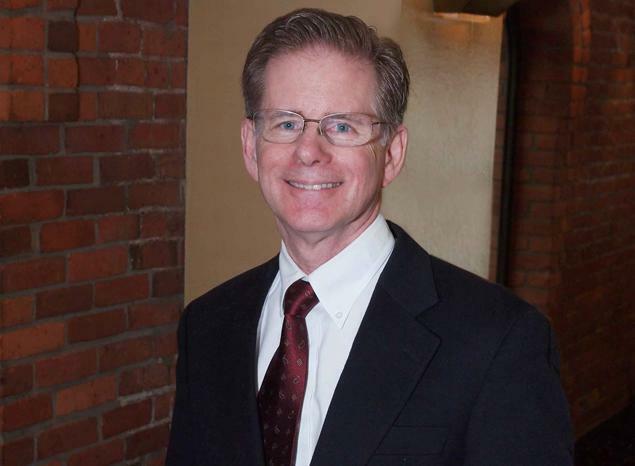 Rhodes is the retired federal judge who managed Detroit’s bankruptcy case. 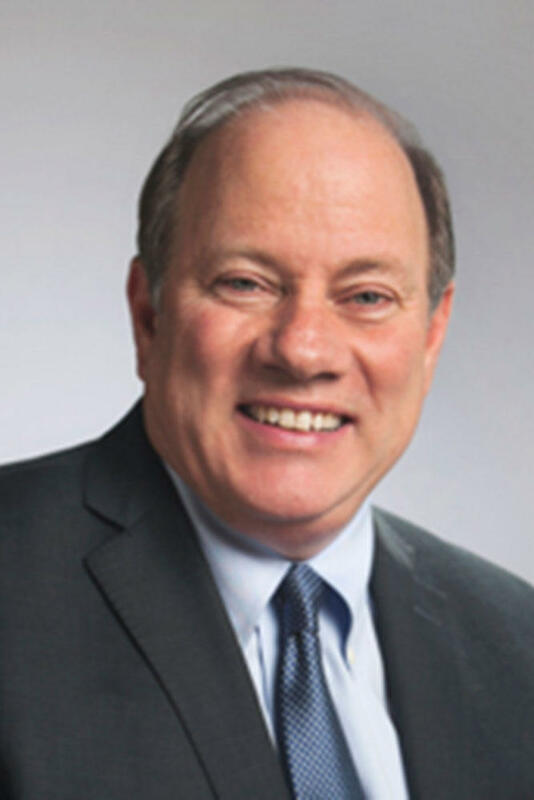 Duggan: Detroit budget is balanced; pension gap is "problem, not crisis"
Detroit Mayor Mike Duggan says the city’s budget is balanced for a third straight year. 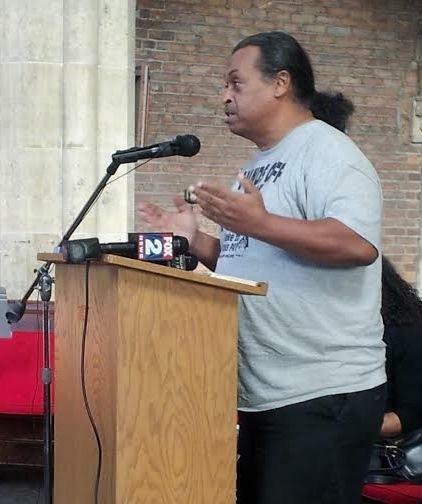 Duggan laid that budget out for the Detroit City Council Thursday. 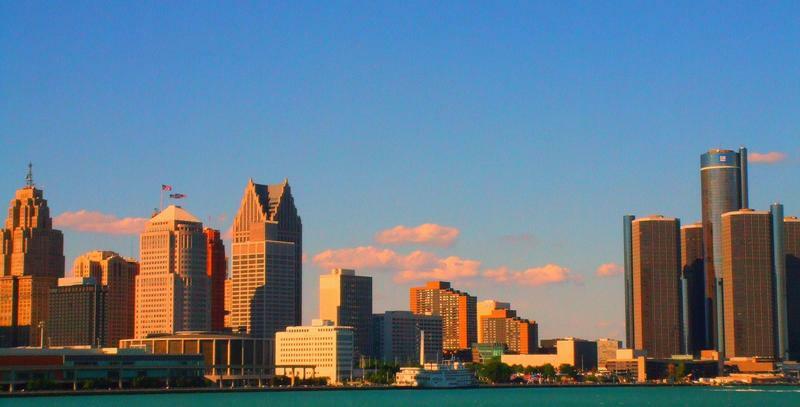 Right now, Detroit must stick within strict limits laid out in its post-bankruptcy financial plan when it comes to the just-over-$1 billion general fund budget. But Duggan says if it can stay true to this next budget, state oversight should ease up. 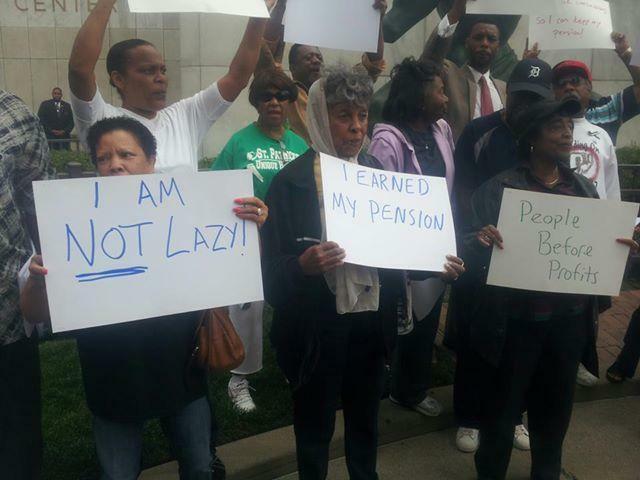 Detroit is already facing an unexpectedly large shortfall in its pension fund. That raises some red flags about assumptions baked into the city’s post-bankruptcy financial plan. The city exited bankruptcy in late 2014. Detroit Mayor Mike Duggan revealed the shortfall in his annual state of the city address Tuesday. He said the fund will be short around $490 million by 2024. The size of the gap and its quick appearance surprised many. Detroit Mayor Mike Duggan gave his annual state of the city address Tuesday night, and it was a mixed bag. 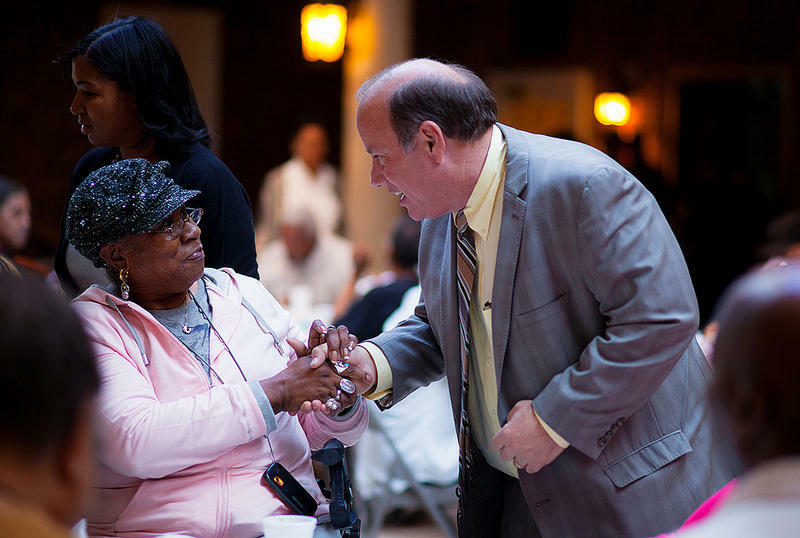 Duggan ticked off some notable successes of his administration: more working streetlights, a much-improved bus system, and a record-setting demolition effort that took down about 5,000 blighted homes as of last year. But there’s also an unexpected, $491 million shortfall in the city’s pension system. Today marks the one-year anniversary of Detroit’s exit from bankruptcy. Detroit News business columnist Daniel Howes sees a city on the mend, but with some heavy lifting ahead. “I’m very impressed with the execution of the government under Mike Duggan and the City Council,” Howes says. He adds that the demonstrated stability in the police department and the business community’s continued resolve to stand by its investment in Detroit bode well for the city. 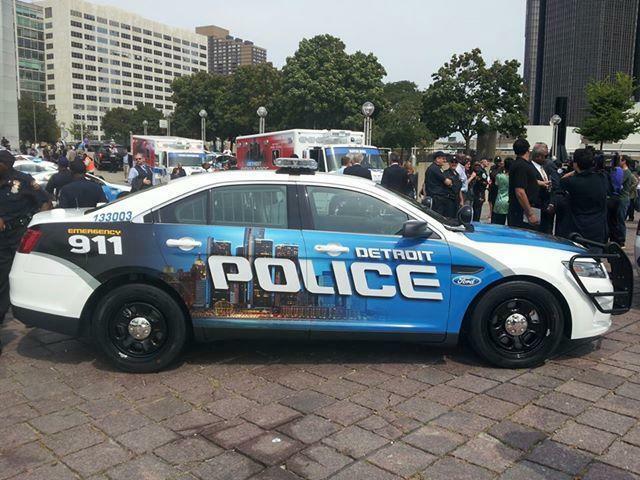 Detroit police officers should get a pay bump starting in 2016. City officials announced Monday that officers will get a 4% raise January 1. It’s part of a deal that will extend the city’s three police unions’ contracts through 2020. That contract was negotiated and approved in 2014, during the city’s bankruptcy. Police Chief James Craig says a pay boost is crucial to attracting and retaining officers, something the department is struggling with right now. Detroit’s water and sewerage department is about to do its last financing deal ever. As of January 1, the DWSD will transfer operations of its treatment plants and infrastructure outside to the new, regional Great Lakes Water Authority, which emerged from Detroit's bankruptcy process. A majority of the current water and sewer bondholders still need to sign off on it. The new Great Lakes Water Authority held a national search for its first CEO, but the authority’s board ended up choosing a familiar candidate. That candidate is Sue McCormick, the GLWA’s interim CEO. Prior to that, she headed the Detroit Water and Sewerage Department for more than three years. She was praised by some for leading DWSD through Detroit’s bankruptcy, in which the water department played a key role. This week, the Ford Foundation’s board of trustees meets in Detroit for the first time in nearly 70 years. The foundation’s roots are in Detroit, where it was launched by Edsel Ford and the Ford Motor Company in the 1930s. It moved its headquarters to New York in 1946, and has since become an organization with a global philanthropic reach. They must pay back money the city says they were over-paid through excessive interest on annuity savings funds meant to bolster their retirement income. For many retirees, that adds up to a lot more than the 4.5% direct pension cuts that general system retirees have to absorb. 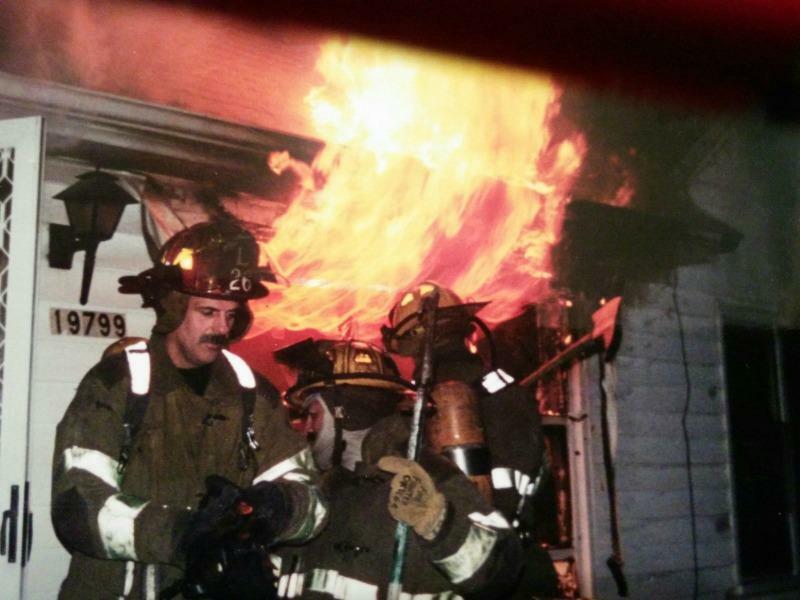 We want to fill you in on what’s going on with Detroit’s retired firefighters. These are the men and women who ran into burning buildings, day after day, some of them for decades. And while they made it through the city’s bankruptcy with their pensions pretty much intact, they lost their health care. Our conversation with Daniel Howes. There was a big stop on the Detroit post-bankruptcy "tour" this week. Former Emergency Manager Kevyn Orr, now-retired federal bankruptcy judge Steven Rhodes, and Chief U.S. District Judge Gerald Rhodes all sat together at Crain's Newsmakers of the Year lunch to share their insights and hopes for the future. DETROIT (AP) - The judge who delayed his retirement to oversee Detroit's historic bankruptcy is stepping down next week. The U.S. Bankruptcy Court asked a federal appeals court on Friday to name another judge to take the case. Detroit emerged from bankruptcy in December but there still will be some issues ahead. 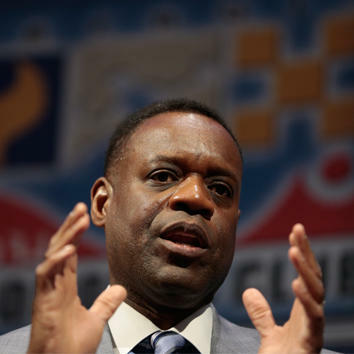 Kevyn Orr returns to Detroit for his "exit interview"
Former Detroit emergency manager Kevyn Orr was back in town Tuesday for an “exit interview” before the Detroit Economic Club. Orr reiterated that municipal bankruptcy was the only real option for Detroit, but insisted both he and the city got through the process relatively unscathed. “We got really lucky,” Orr said of his team. “We managed to get out of here without selling anything. I managed to get out without being indicated, so that’s sort of a badge of success,” he added, to audience laughter. A handful of Detroit-based civic-building projects will receive grants totaling $10 million from the Ford Foundation this year. 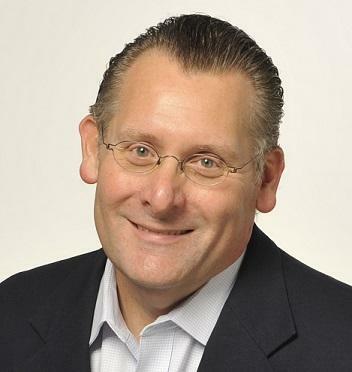 The New York-based global charity, which has its roots with the Ford Motor Company in Dearborn, has upped its philanthropic role in Detroit since the city’s bankruptcy. While Detroit has now officially exited bankruptcy, a small but dedicated group of city retirees and employees is still fighting the city’s restructuring plan in court. Judge Steven Rhodes approved the city’s plan of adjustment in November, and that plan went into effect in December. 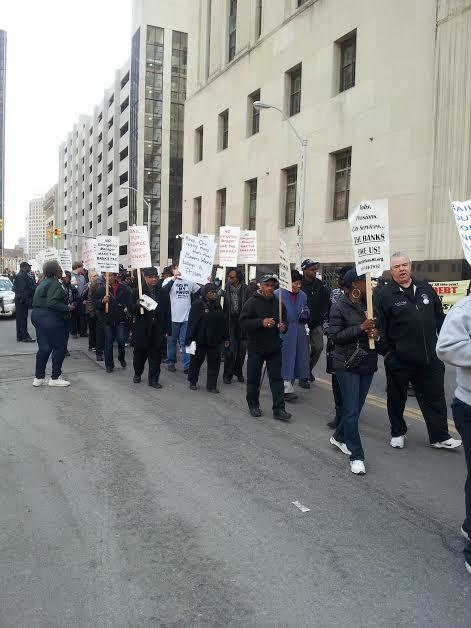 However, the Detroit Active and Retired Employees Association is pursuing an appeal that’s set to be heard in federal court later this year. 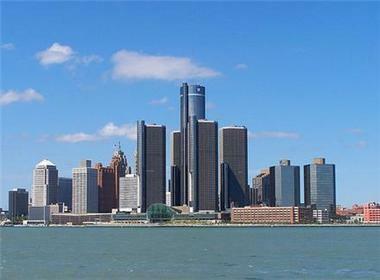 Wednesday is a crucial deadline for city of Detroit retirees. It’s the last day to file applications for help from a state-backed income stabilization fund. That fund is meant to help pensioners pushed into or near poverty by cuts made during the city’s restructuring in bankruptcy. 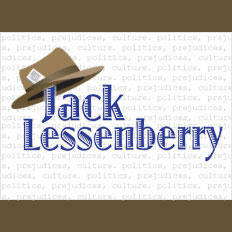 This week, Jack Lessenberry and Emily Fox discuss some of 2014's top political stories. 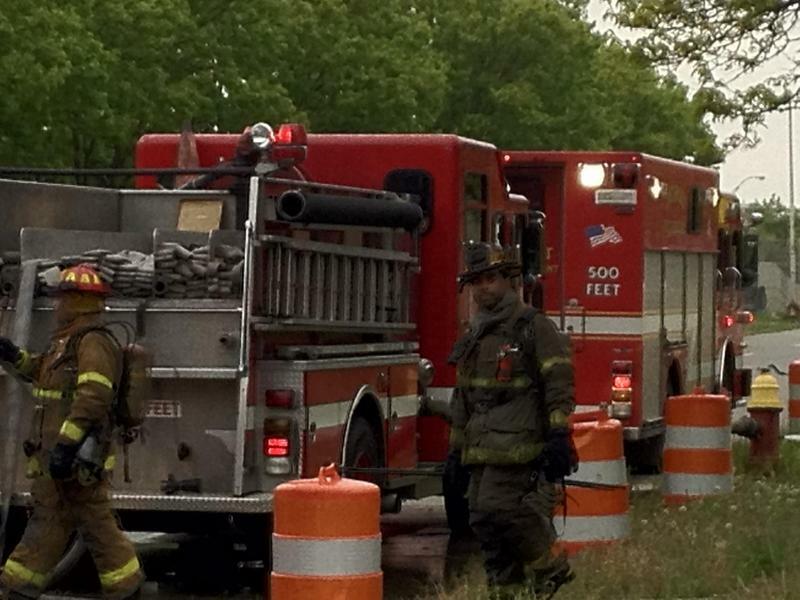 Funding for road repairs, Detroit's bankruptcy case and gay marriage all made headlines in Michigan this year. Listen to Jack and Emily discuss the year's top stories in Michigan. 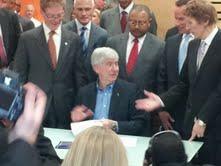 LANSING, Mich. (AP) - Detroit's two pension funds will get $195 million from the state on Feb. 9. A three-member board overseeing Michigan's contribution to Detroit's bankruptcy case approved the payment Monday. The money is intended to strengthen the pension funds and prevent cuts from going deeper than 4.5 percent for retirees. It also prevents any sale of city-owned art. Detroit retirees face some big cuts in 2015—and hundreds of them packed two area churches to hear more about it Wednesday. Detroit’s non-uniform retirees will take 4.5% direct pension cuts as a result of the city’s bankruptcy restructuring plan, which took effect Dec. 10. As Detroit sees new development, the question becomes: Who benefits? In Detroit, city leaders are debating the best way to make sure the city’s neighborhoods see real gains from new development. But the idea has some people worried, and has generated pushback in Detroit and beyond. 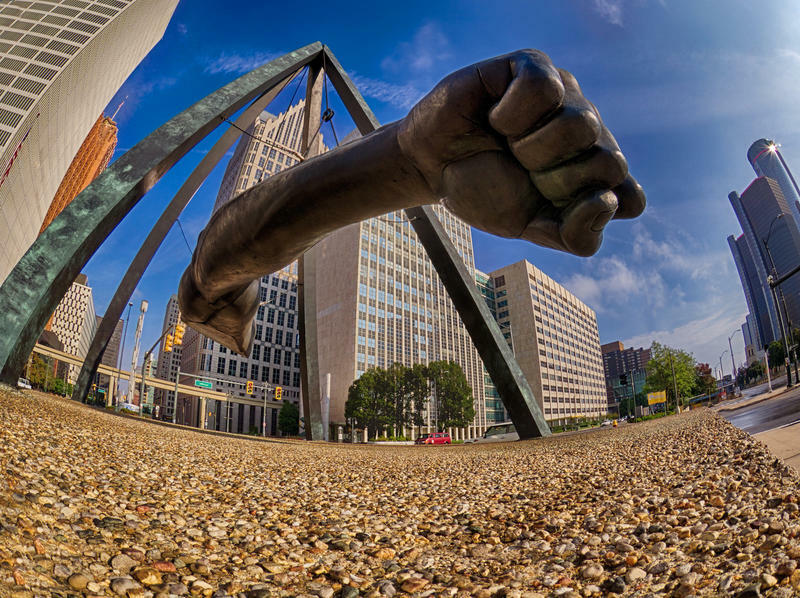 One thing that strikes us about Detroit – as the city teetered on the brink of insolvency, then entered Chapter 9 bankruptcy protection, and finally, last week, officially emerged from bankruptcy – is that life in the Motor City goes on. We asked photographer Ali Lapetina to take her camera all over the city in a single day, and shoot pictures from before sunrise until after sunset. What she captured is exactly that: the life that keeps beating in Michigan's oldest and biggest and most complicated city. Here are some of the people who remain in Detroit after the bankruptcy is over, and will be part of its future. A special Detroit edition of Stateside. We examine how the city is trying to get public services back on track with new initiatives for street light replacement and more buses on the road. 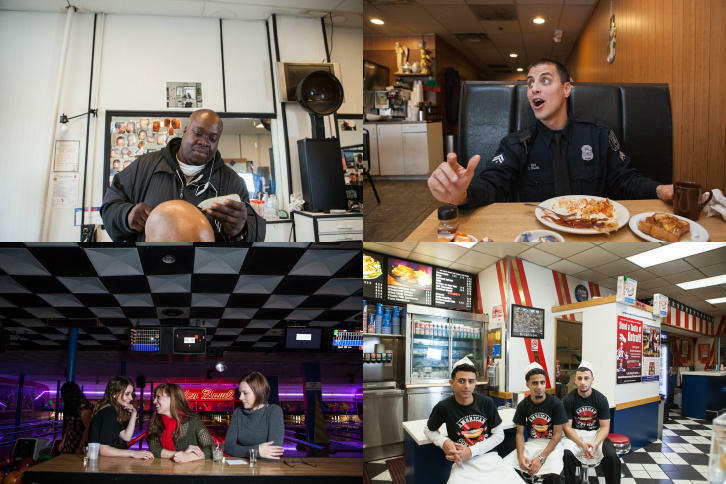 Residents discuss the benefits of living in Detroit’s rich cultural environment and weigh these costs with continuing to deal with crime in the area. Many of the issues that led the city of Detroit to bankruptcy are also affecting Detroit schools. We review how Detroit’s education system has adjusted to the decline in funding and enrollment. Detroit’s central business district has gained attention after large acquisitions from private corporations, but many residents worry this growth is bypassing neighborhoods. More companies are also seeing Detroit as an opportunity, establishing themselves in the area and hiring more residents of the city. Detroiters woke up this morning in a city run by an exuberant, can-do mayor, in a city finally out of bankruptcy and with a spirit of optimism that hasn’t been seen for at least half a century. DETROIT (AP) - Detroit's emergency manager says the city no longer will be in a financial emergency when it officially exits bankruptcy. That means Kevyn Orr's job will be done once the bankruptcy court approves the exit. He's recommending that he relinquish his position as emergency manager. Detroit won’t be quite ready to exit bankruptcy until next month, city lawyers told Judge Steven Rhodes at a hearing Monday. Judge Rhodes has already approved the city’s bankruptcy restructuring plan. But the city must still complete a couple steps before it officially leaves Chapter 9. It needs to make sure its two-year budget reflects the plan’s terms, and release details of the plan to financial markets.